NEED AN INSURANCE QUOTE FOR YOUR CONDO OR TOWNHOUSE? If you would like to feel more secure, you should look into purchasing a condo or town house insurance plan from The Clausen Agency, Inc.. 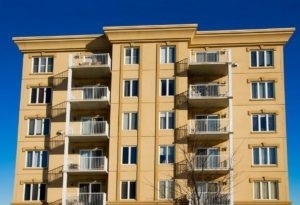 Contact us to get a condo or townhouse insurance quote right now!